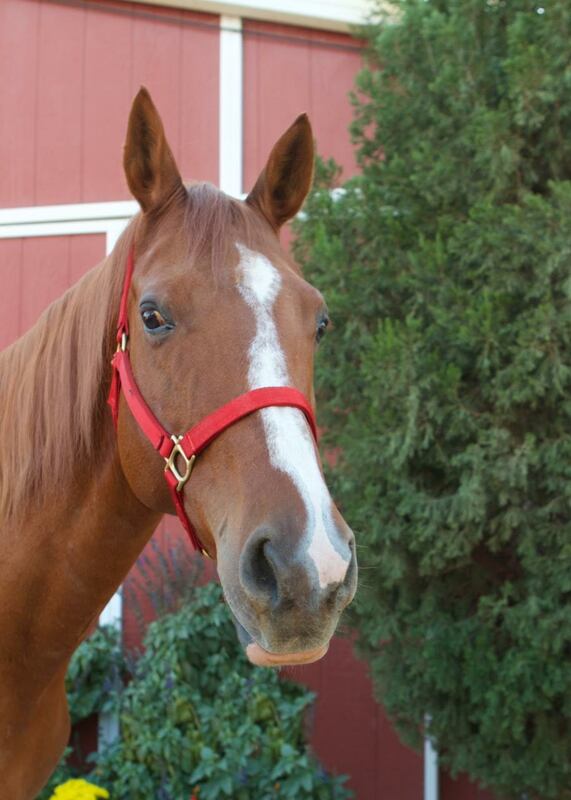 Autumn is a beautiful mare who had a promising show career. An auto-immune disorder prevents her from being adopted. She is safe and will be taken care off for the rest of her life as Permanent Red Bucket Resident.